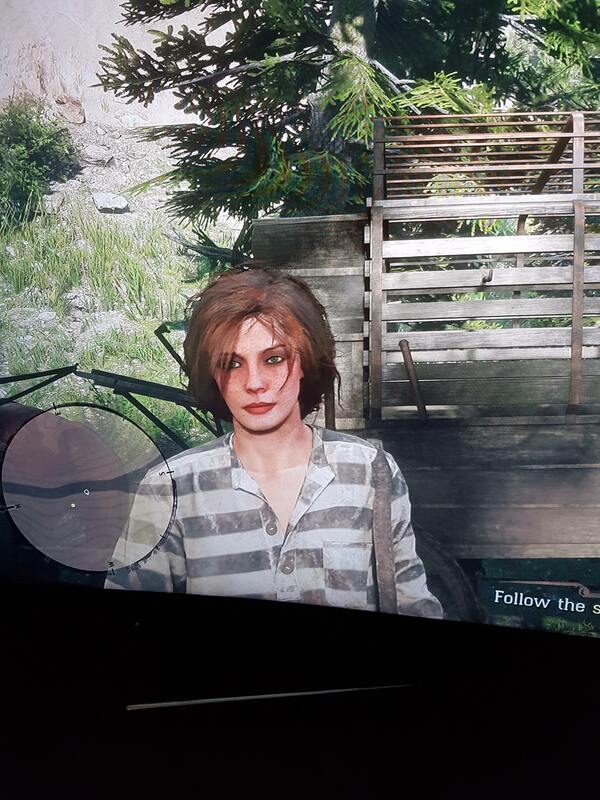 My first character had the random age glitch, so I started over last night. 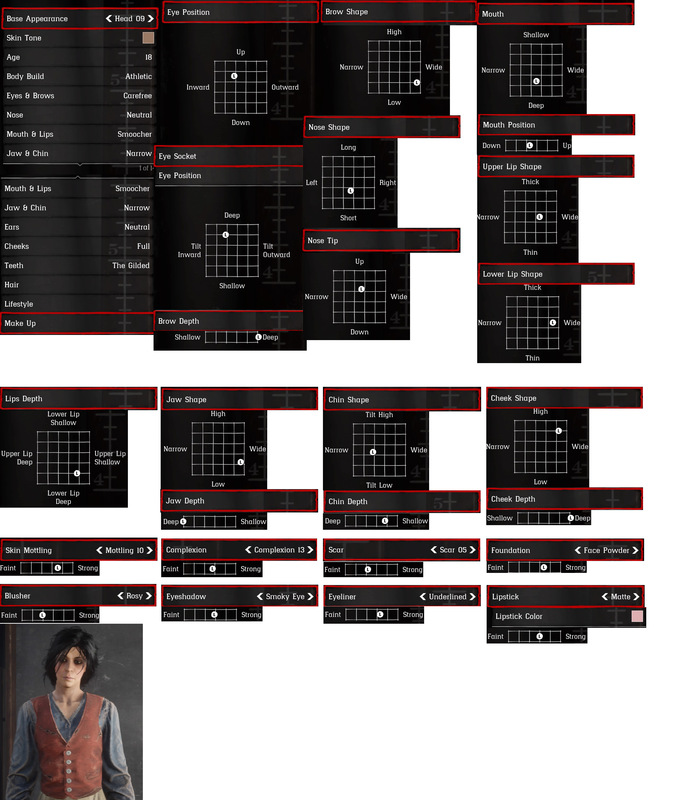 None of the faces I got were the faces I got for my first character. Not even close. Some were better, some were worse. So I hit randomize. Maybe 30 times. I landed on a decent one, but decided to compare it to some of the "better heads" I had seen earlier. They were all gone. The new head selection was completely different. Are you sure about the Heads being random? I had pretty consistent results every time I chose the same Head, even on all the different characters I tried to create. 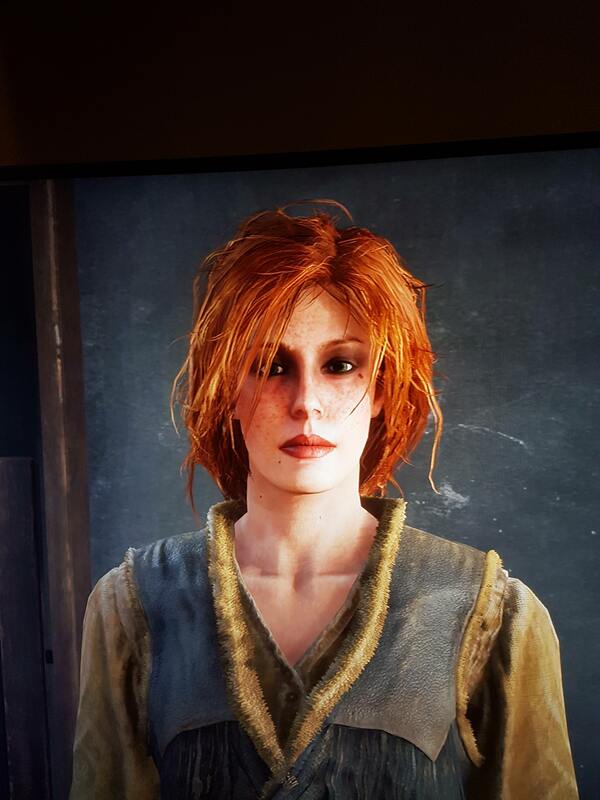 Anyway, about the age bug, yeah I noticed that and I also got caught by surprise when creating my first character. Follow-up to my previous post, here are much better quality screenshots. 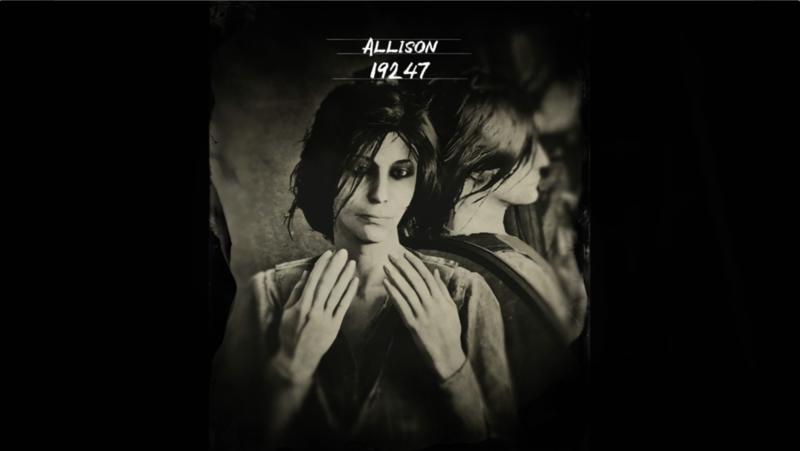 Upon inspecting further, you can see she doesn't quite match the character you made, especially if you look closely to the jaw and chin in the mirror reflection on that portrait shot, but that's the best I could do. The heads are in fact random, i don't get why people are even questioning it. Looking at videos and comparing heads, they're definitely different. That's annoying to know in hindsight lol. 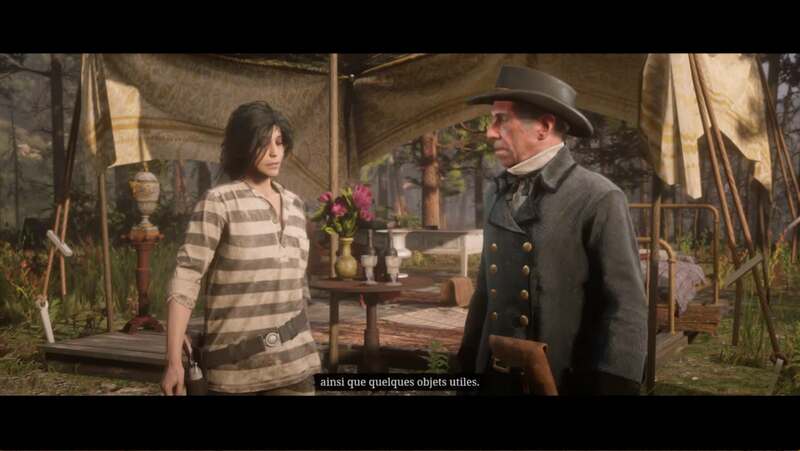 Got a question on the clothes. How did you get the jeans? the only pants my girl got was a pair of bloomers/frog hunting skivvies. I made 3 toons (all athletic female). The first 2 I dressed the same, as you saw. For my third toon I was not able to select these clothes, I had some lace up maid's boots or something and some other crappy clothes. Also no stalker hat, literally no hat to choose at all. Now in game I find out the clothes my first 2 toons had are pricey and need like rank 30 or something. Also toons 1, 3 began their games in New Austin, whereas Toon 2 was in LeMoyne. 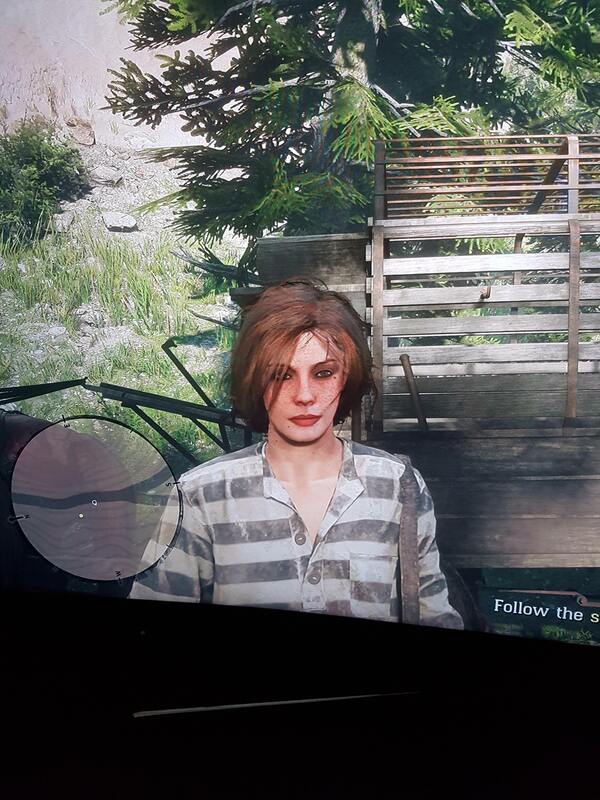 So it seems it's tied perhaps randomly to the clothes the prisoner toon is before you customise them as to what you can get. Very weird. 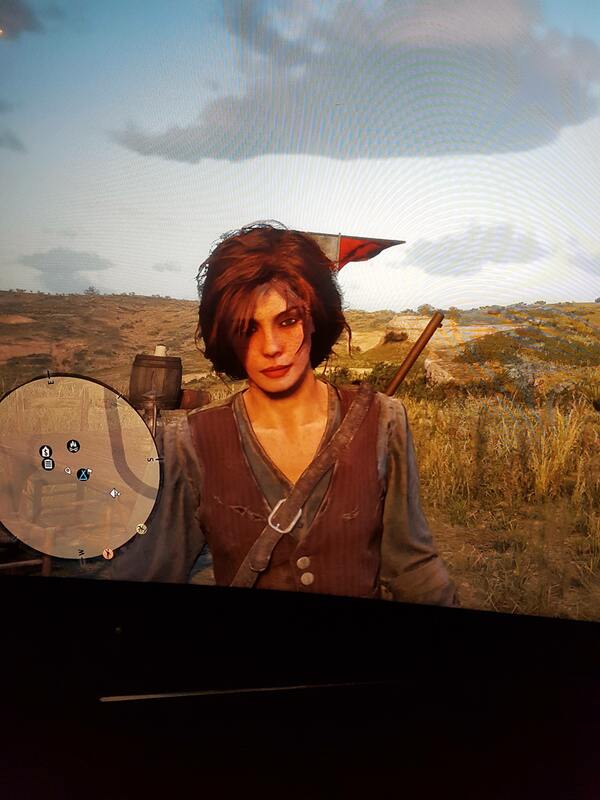 I redid my character about three times. But each time, the preset I used was the same (Face 3 for girls). So if the presets do change, it's only on certain one ? well that weird and stupid if its not a bug. You have to go through the whole process just to see what clothes are randomized. 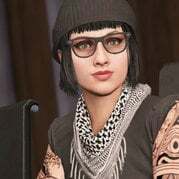 Aye you get different clothing options, an extra step by Rockstar to make people look varied when they come out of the tutorial I'd guess. 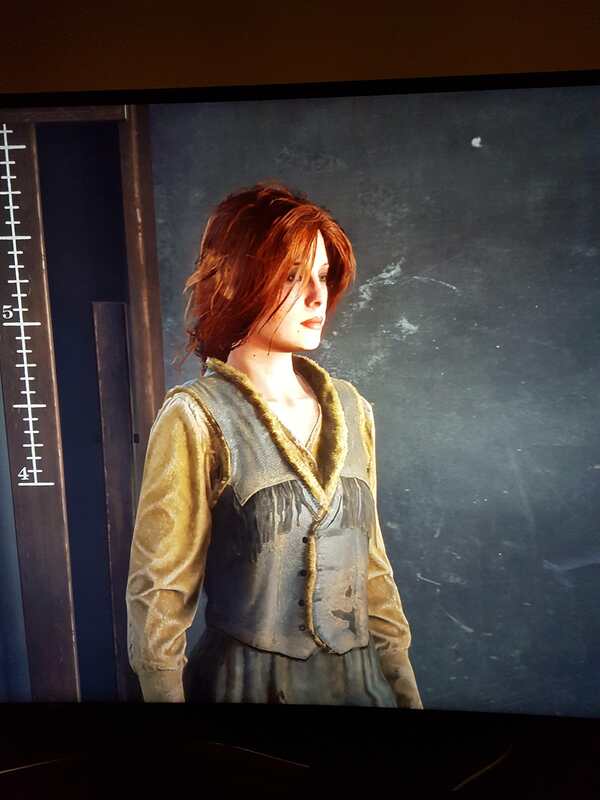 Issue is that some of these clothes are locked behind high levels or even gold bars so it's a bit unfair to see some people rocking duster coats and stuff. 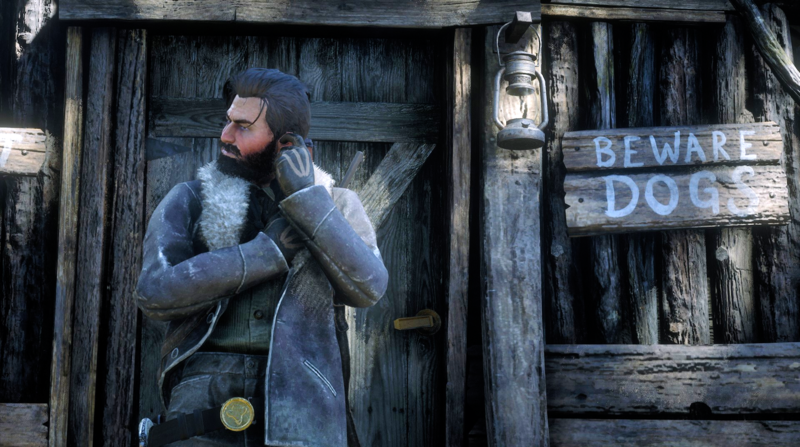 Need gold bars and a higher level. I got the duster coat, I was thinking about restarting to change my eye colour but now I’m not sure. I just assumed everyone got the same choice. If it’s any consolation, I got a crap hat selection. Edit: Turns out the “crap” hat I picked is worth $131, not restarting now lol. Don’t worry what others think. If you like her roll with it. Yes, but there needs to be a cap on the "Hideous" setting that none of us players can currently switch off. 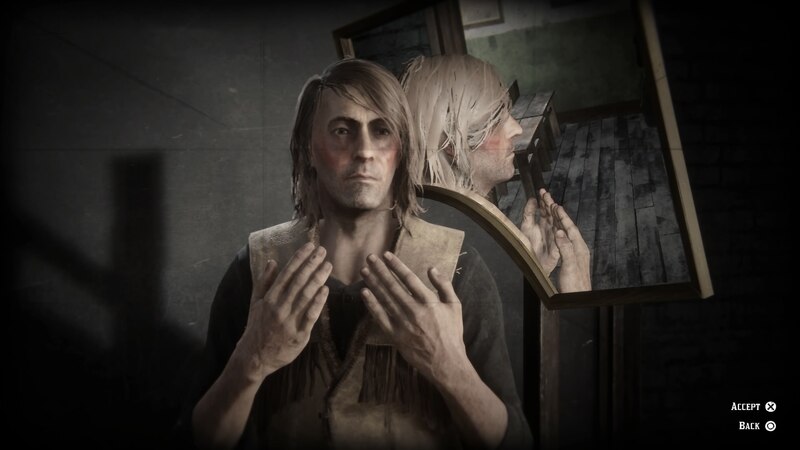 It will make my day if, in an upcoming patch, Rockstar has some notable fixes and tweaks to the character creator--it's still glitchy and unstable as-is. I wouldn't risk it. 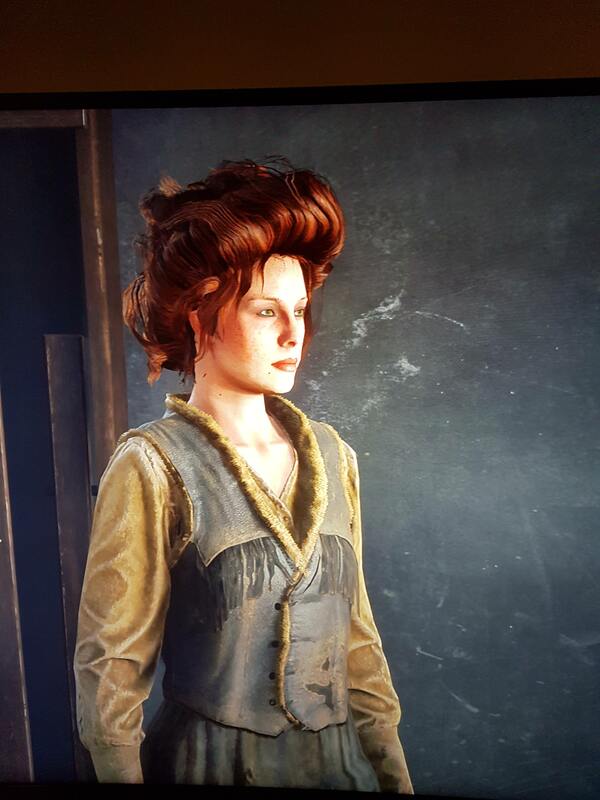 I have created 3 characters and have yet to see the duster coat. 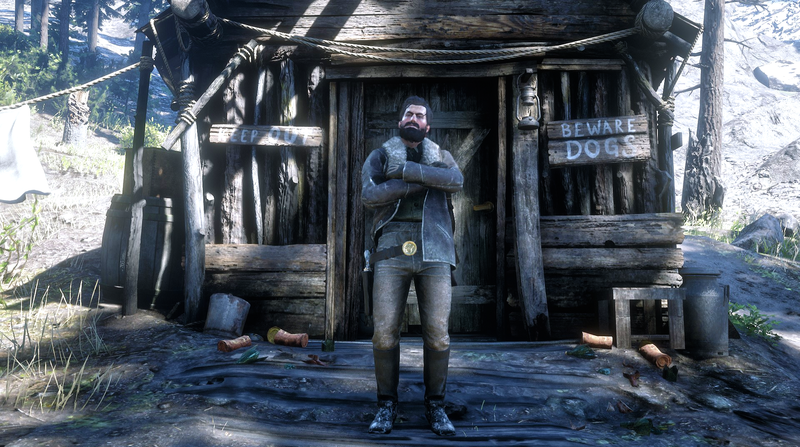 It looks like initial clothing options are randomized. I also only had one hat. Were they male or female? 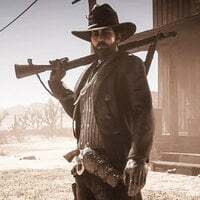 About half the male characters I went through had the duster as an option, but not one female character I went through had any sort of coat options at all, which is some serious BS, every character should at least get some sort of coat option for their starting clothes. Rather disappointed, but this took long enough and my beard/scared eye seems to not show up as well. Can't be bothered to try again, lol. 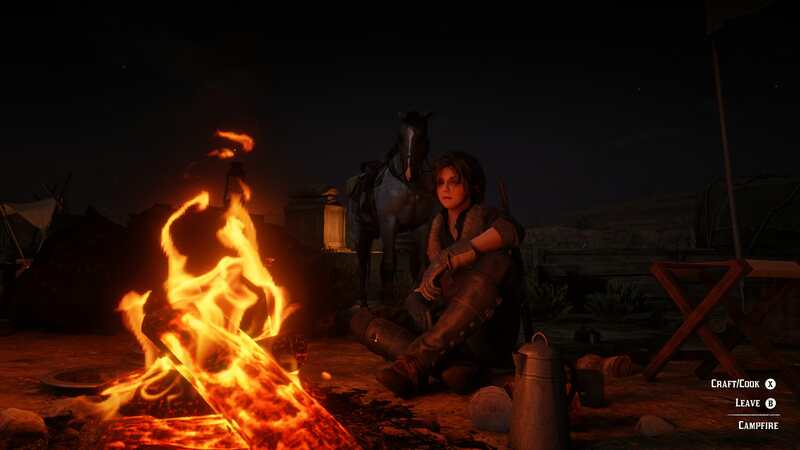 I'll get a hat and close my eyes on cutscenes. Never know, might grow on me though. Did in GTA, but I was pleased to begin with, lol. Nice detail choice around the eyes, reminds me one roughneck dude from St.Dennis. Ha-Ha, wasn't in mind and I knew the name. A quick google though, I loved District 9 (Chappie too) and can see it a little. That makes me feel a tad better about my character, thank you. 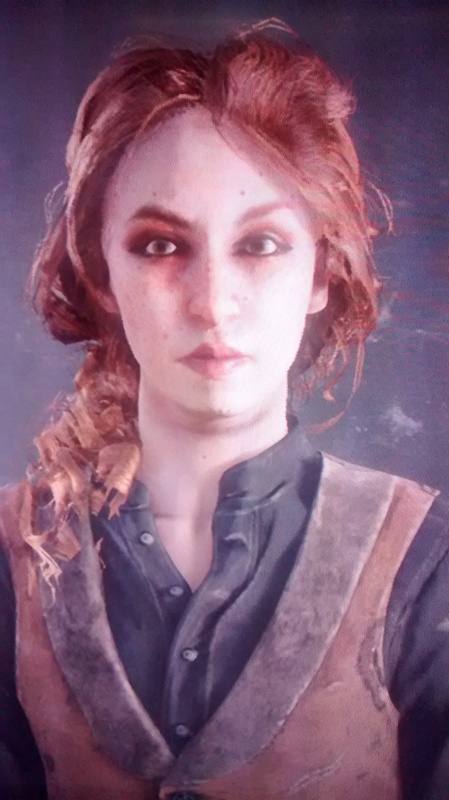 Here is my girl after I discovered the advanced sliders. 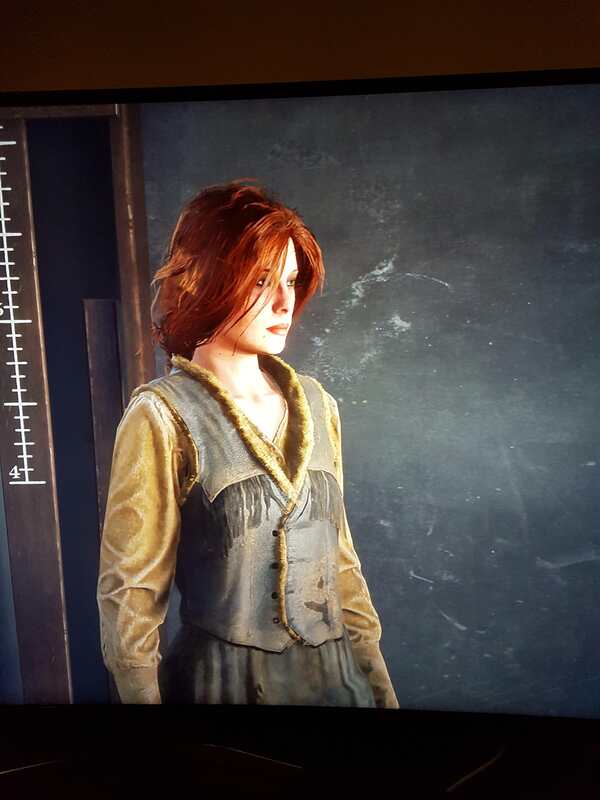 Quality is bad, as it is phone picture from PS4.